Find all the supplies you may need for your move in this checklist. A successful move involves, among other things, goods and furniture that need protection during all stages of the move to prevent damage, being broken, or torn. Investing is in quality packing materials is key to a successful move: avoid broken plates because of a worn-out box that gave way because of the weight, clothes wrinkled when they arrive at the destination, or a damaged sofa due to contact with other objects inside the moving truck because it was not properly protected with a cover. Good moving supplies must be made of durable and solid materials. It is possible to opt for used boxes but be selective. How many boxes do you need for an efficient move? Your moving equipment needs will vary depending on the items you need to move and the size of your home. The best thing is to speak to professional movers. Based on the information you provide, he can tell you what you need for an efficient move. In addition, moving professionals usually sell moving kits that correspond to different sizes of homes. Thus, the requirements for a 1½ and a 2½ are roughly the same, as for a 4½ and a 5½. You can also buy a moving kit for a 3½, a small house, or a big house. 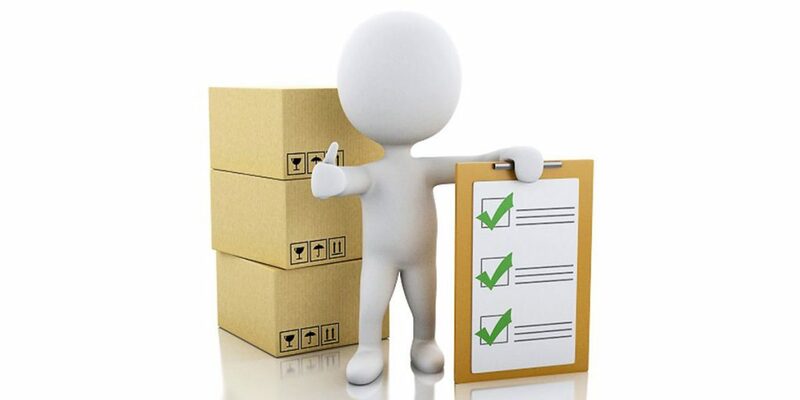 To properly protect your items during the move, it is best to choose cardboard boxes that can effectively withstand the side impacts as well as the vertical load of what they contain. A cardboard box is sufficiently resistant from an ECT (Edge Crush Test) of 32 and with an average thickness of 3.5-4.5mm. To purchase reliable and durable moving equipment, contact reputable moving professionals. With Soumission Boîtes Déménagement , you can buy moving supplies online of excellent quality at a good price/quality ratio. 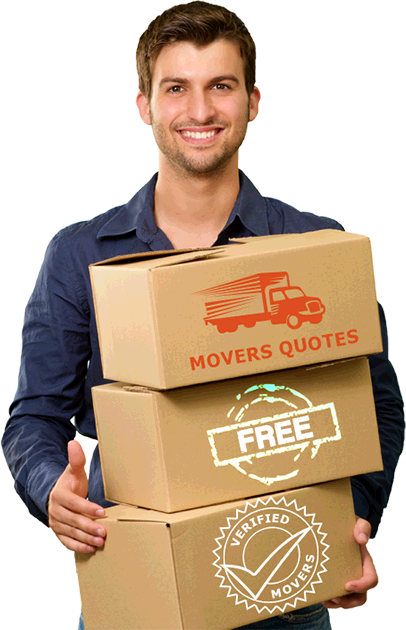 You also have the option to request an online quote for everything you need for your move.